CleverTap helps consumer brands retain their users for life. It is a powerful mobile marketing solution that brings together user data from online and offline channels on one centralized platform. Every day, thousands of brands use CleverTap’s machine learning models to create differentiated customer engagement strategies that help marketers drive omnichannel growth. Build valuable customer relationships using actionable, real-time insights that help create amazing customer experiences. 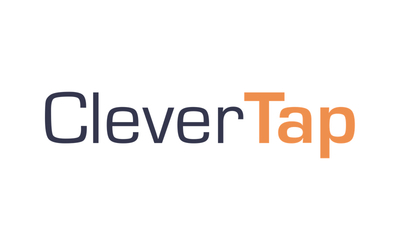 CleverTap operates out of San Francisco, New York, London, Singapore, Mumbai, and Bengaluru. CleverTap is backed by leading venture capital firms including Accel and Sequoia. To learn more, visit clevertap.com or follow on Facebook and Twitter.